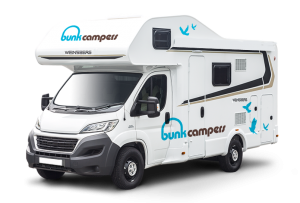 Bunk Campers have teamed up with ferry giant Stena Line to offer our campervan hire customers a discount on ferry crossings between Ireland and the UK. 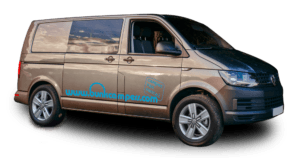 Enjoy a 10% discount on Stena Line ferries crossing the Irish Sea! 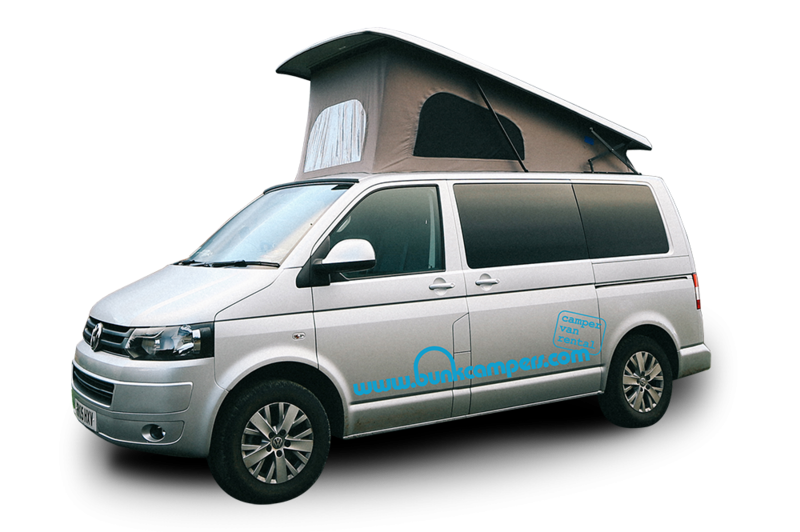 Pick up your campervan in Ireland and tour around in your home on wheels. 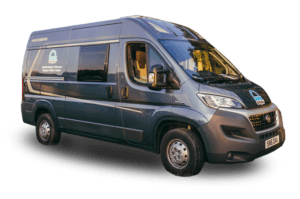 All of our campervans come equipped with comfortable beds and a range of cooking facilities, ready to become your home from home on your campervan hire holiday. 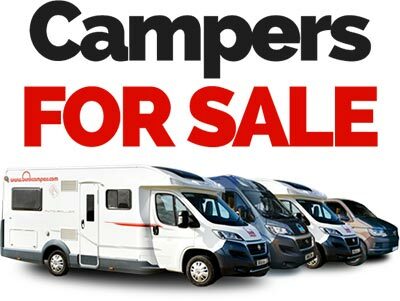 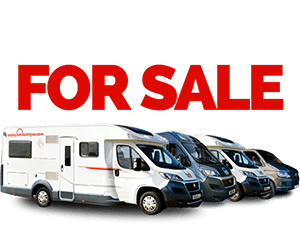 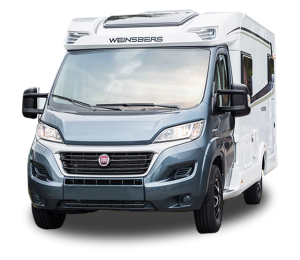 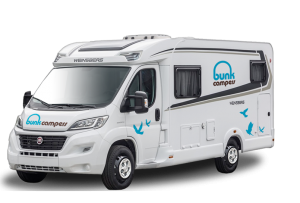 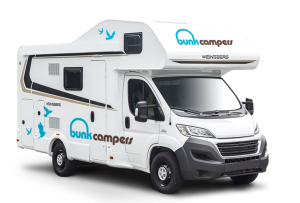 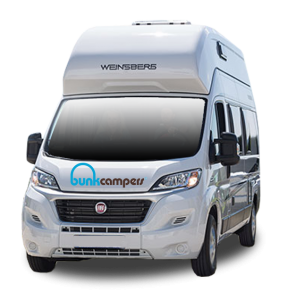 Once you have uncovered all that Ireland has to offer, pop your camper on the ferry, cross the Irish Sea and continue to discover the Scotland and the rest of the UK in your Bunk Camper! 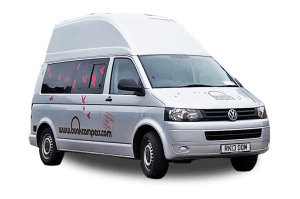 With Scotland, England and Wales on the horizon, make your campervan hire budget go further with 10% discount on your ferry crossings. 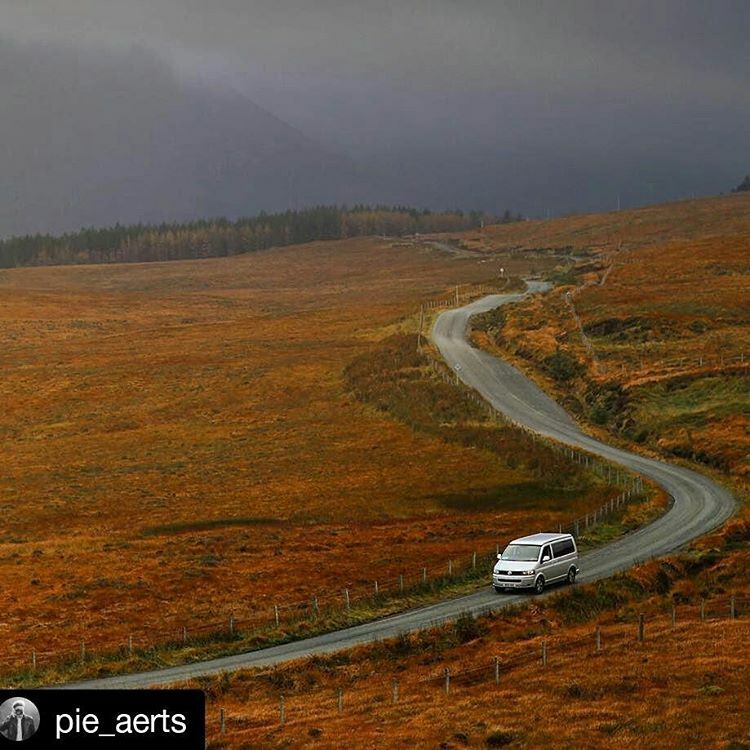 With crossing times from less than 2 hours, spend more time on the open road and less time packing and unpacking!